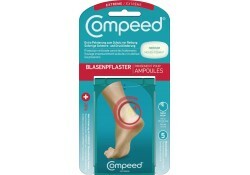 Compeed Blasen Medium 5 Stk. 5 Stk. Compeed Blasenpflaster Extreme 5 Stk. 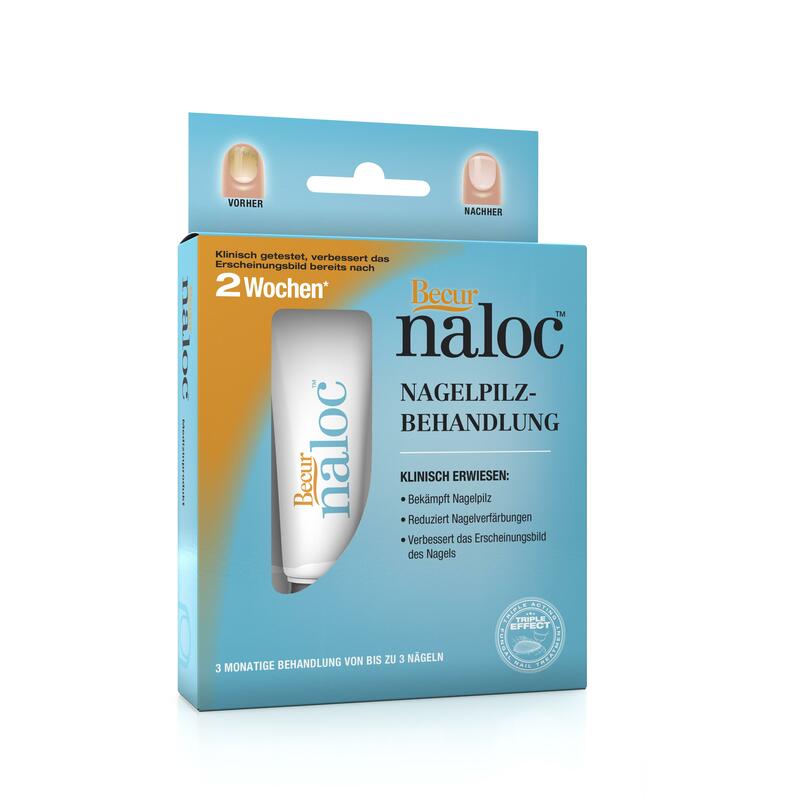 Compeed Blasen Small 6 Stk. 6 Stk. 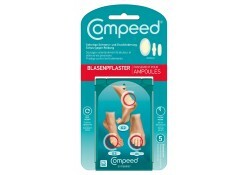 Compeed Blasenpflaster Mixpack 5 Stk.